This one bedroom apartment is located in the heart of Neutral Bay, whereby you can take a short stroll down to the park and watch the ferries go by on Sydney Harbour. 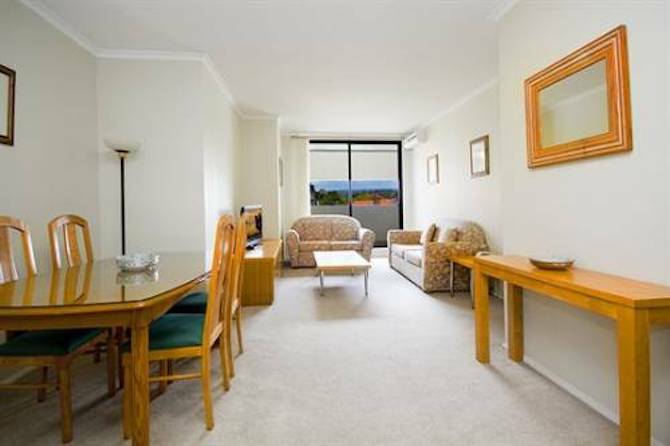 A great location, allowing you access to all that the great city of Sydney has to offer. Enjoy spectacular views of Sydney Harbour and Sydney Harbour Bridge. The apartment is located on Ben Boyd Road which runs off Milltary Road, Neutral Bay on Sydney’s lower north shore. 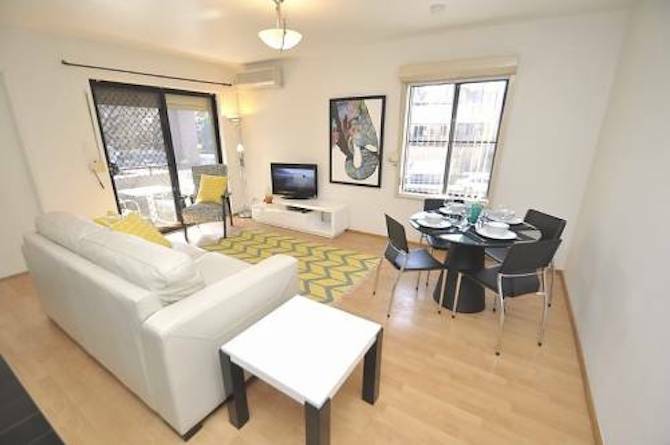 This one bedroom apartment comes complete with modern furniture, fixtures and fittings, including a DVD player, plasma TV, WIFI, washing machine, dryer, dishwasher and air conditioning. There is also parking available. In fact everything is included right down to the towels and linen, all you need is your suitcase, we look forward to welcoming you to our furnsihed corporate accommodation in Neutral Bay.